The Fishing Show OSAKA2018 is coming up soon!! 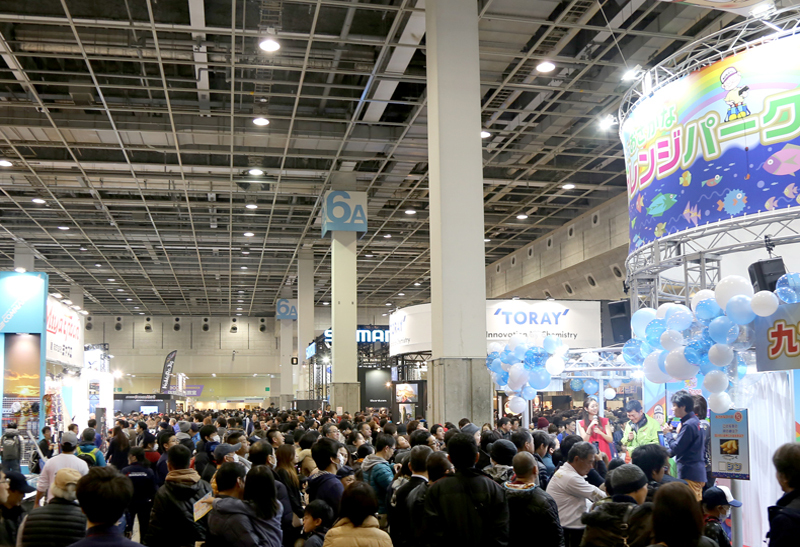 The hottest show that is visited by over 55,000 people will be exhibiting the newest fishing gears of Japan! 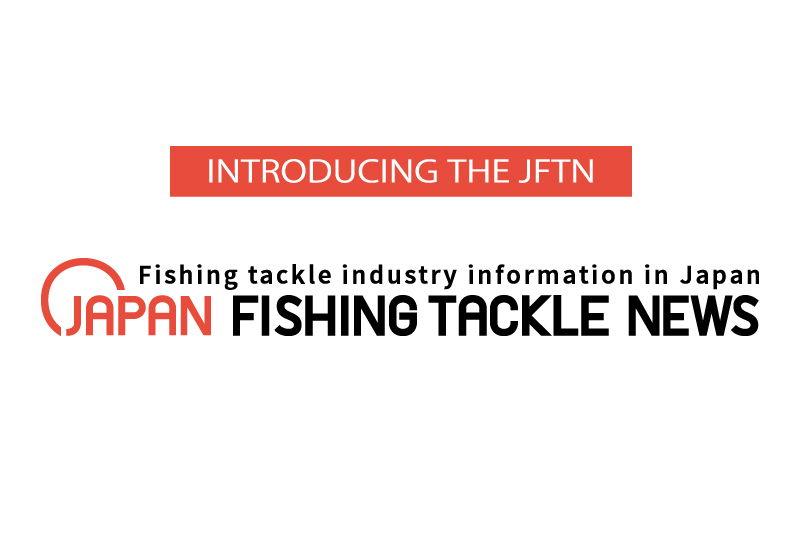 Introducing the Japan Fishing Tackle News (JFTN). Releasing all kinds of information on fishing in Japan! Extremely useful on your visit to Japan!